Tech giant Apple is set to unveil a new version of its hugely successful iPad in March. 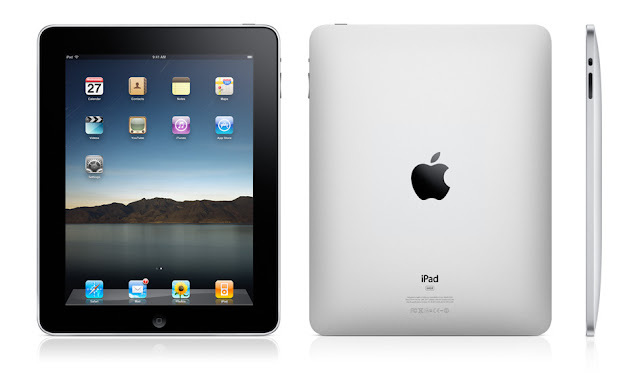 The iPad 2 will be thinner than its predecessor and feature an improved display. Analysts expect the new version will have a front-facing camera and Facetime video chat support, the Wall Street Journal reported Wednesday. It will be powered by one of Qualcomm's multimode chips and will run on both GSM and CDMA-based networks around the world. Apple said it had sold nearly 15 million iPads, since it went on sale last spring. This is a very big deal, although Apple will be facing increased competition with the launch of a passel of tablets coming from numerous manufacturers, most of which are using the Honeycomb version of Google's Android mobile operating system, the Journal said. The launch will take place March 2 in San Francisco, the scene of many such Apple events, it said citing sources.